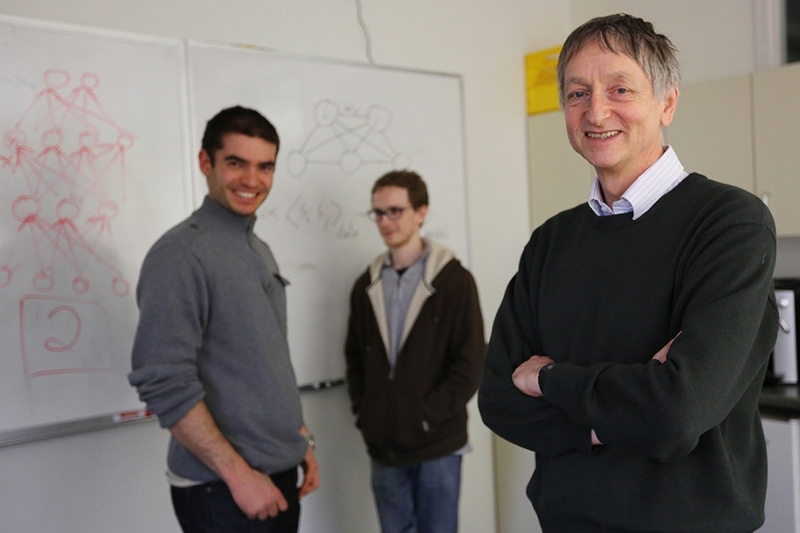 University Professor Geoffrey Hinton of the University of Toronto's Department of Computer Science with graduate students Ilya Sutskever (left) and Alex Krizhevsky (right). In 2012, Google acquired their startup company for its research on deep neural networks, which involves helping machines understand context. 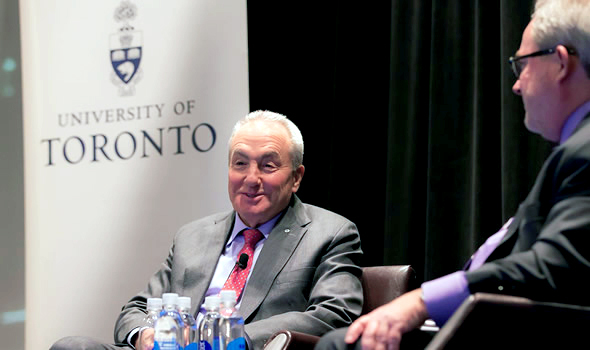 With the creation of the Toronto-based Vector Institute, Ontario and Canada are leading in the booming field of artificial intelligence, with U of T researchers at the forefront. With the creation of the Toronto-based Vector Institute, Ontario and Canada are choosing to lead in the booming field of artificial intelligence, said Ontario Premier Kathleen Wynne on March 30.